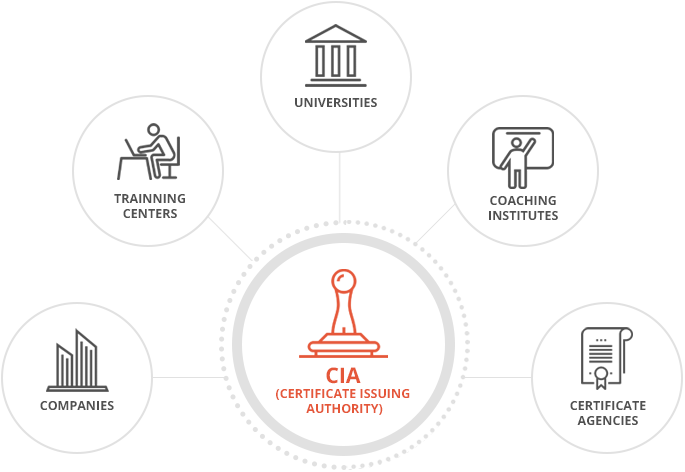 Certificate Issuing Authority (CIA), is the body who can use the panel to issue authentic certificates thereby encrypting special secure codes. This system is used to generate Secure codes, in order to have an improved document authentication. CIA can be any university, organization or a certificate issuing body. The CIA can contact us with their basic details and our sales representative will verify the account credentials. Once verified, the account is ready to use for certificate authentication and document verification. A boon to the certificate issuing authorities, with improved anti scam features. Complex algorithms are used for Secure code generation. Buy online credits in your wallet to verify documents with a university database. The authentication of the stored information can be checked and verified globally, using the web portal or the android application. Secure code is printed and ingested in the form of an image, that features instant verification of documents ensuring hybrid accuracy marks. The Secure code is a square shaped information box, it offers splendid security to required information in limited space availabilities. 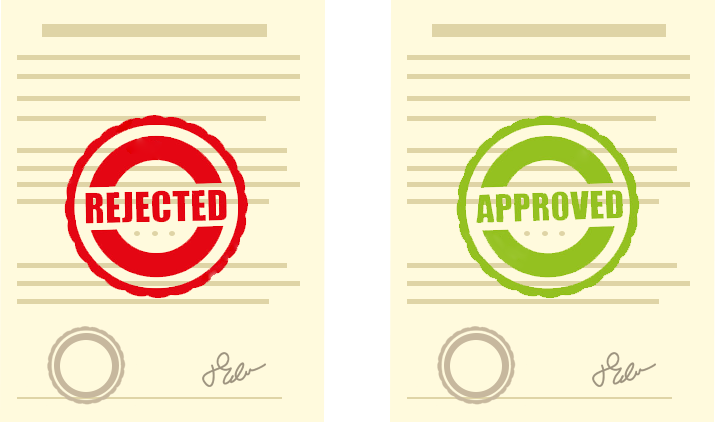 Auth My Doc is path breaking dual benefit solution, that is used for document authentication and certification verification instantaneously. The user-friendly interface is easy to learn and operate with streamlined access on the web and android app. We store the data in the form of a non-replicable encrypted secure code that can be verified by the VA (Verification Authority). The process of certificate authentication is performed using the live university database systems. Feel free to talk to our sales representative, Please fill the form. Thank you ! Our sales person will contact you soon.